Former Mexican Finance Minister Luis Videgaray, who organized Donald Trump’s visit to Mexico, has been named as President Enrique Pena Nieto’s new foreign minister. 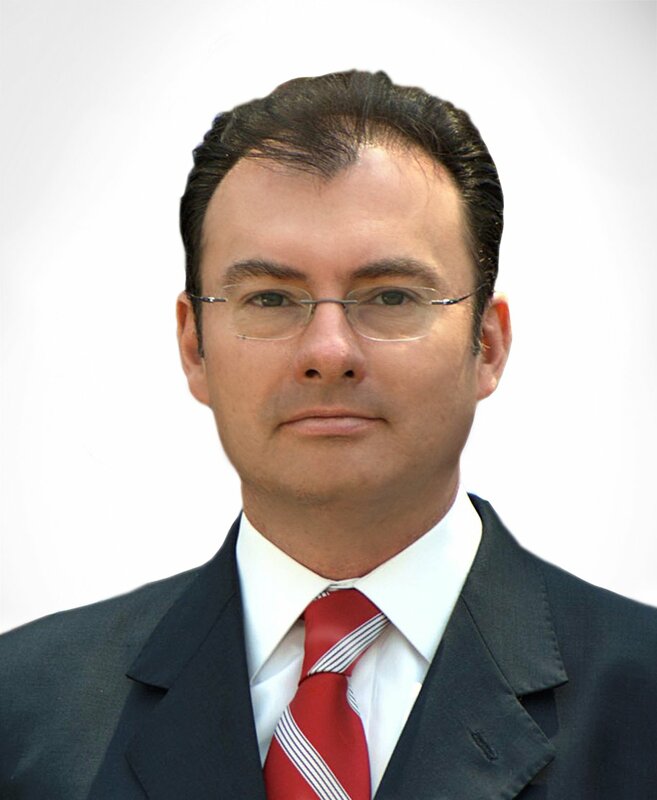 Luis Videgaray was sacked as finance minister in 2016 over the role he played in organizing the visit of then-presidential candidate Donald Trump. Donald Trump had angered Mexicans, calling Mexican immigrants to the US “rapists”. Luis Videgaray will now lead talks with the Trump administration, including on the wall the president-elect has promised to build between the US and Mexico. Announcing the appointment, President Enrique Pena Nieto said that “the instruction to minister Videgaray is to accelerate the dialogue and contacts so that, from the first day of the new [US] administration, we can establish the basis of a constructive working relationship”. Luis Videgaray was seen as the main organizer of the meeting between Donald Trump and President Enrique Pena Nieto in August, which was criticized by Mexicans both in the national press and on social media. Many Mexicans saw the invitation by Enrique Pena Nieto as a sign that the Mexican president was bowing to Donald Trump even though the latter had said during his campaign that he wanted to build a border wall between the US and Mexico which he insisted Mexico would pay for. Enrique Pena Nieto said the meeting was to convey Mexico’s interests to Donald Trump. When Donald Trump appeared at a campaign rally in the US just hours later again promising that Mexico would pay for his planned wall “100%”, President Pena Nieto said that “we could have done things in a better way”. Luis Videgaray stepped down from his post as finance minister just days after the visit and a spokesperson for the ministry said at the time that Videgaray would not take on another public office. However, on January 4, President Enrique Pena Nieto named him as his new foreign minister, saying that Luis Videgaray would “promote Mexico’s interests without diminishing our sovereignty and the dignity of Mexicans”. Luis Videgaray is replacing Claudia Ruiz Massieu who reportedly was opposed to President Enrique Pena Nieto hosting Donald Trump. Donald Trump has in the past praised Luis Videgaray as “brilliant”.